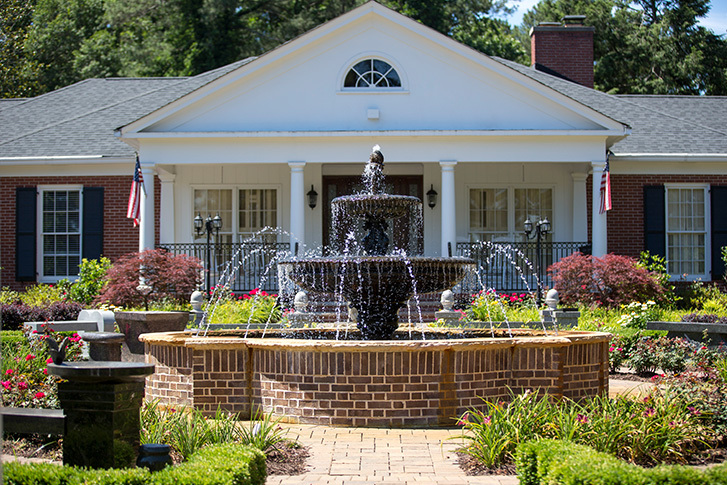 Southern Cremations & Funerals at Cheatham Hill has a full-service funeral home and state-of-the-art crematory on site in Marietta, GA and is a 100% full disclosure operation. We offer affordable cremations and four Cremation Packages from which to choose. Our own caring employees bring your loved one into our care and manage all cremation services. We serve the entire Atlanta Metro area with Direct Cremation starting at $595; Simple Cremation with a Memorial Service starting at $1,465. It is possible to have a traditional Funeral Service for a loved one choosing cremation. Call a funeral director 24/7 for a price quote or questions at 770.919.7100. All Cremation Packages include Basic Services of Funeral Director and Staff: procurement of death certificates, gathering of obituary information, and the cremation fee. Cremation Packages also include a $500 gift certificate towards the purchase of any niche, cremation bench or statuary in our Cascading Waters Cremation Garden. CLICK PACKAGES BELOW TO SEE THE SERVICES INCLUDED. $500 Gift Certificate towards the purchase of any niche, cremation bench or statuary in our Cascading Waters Cremation Garden. All prices are subject to change without notice. Does not include state or local taxes. Please read our expanded General Price List for more information about our prices, policies and services. Gathering family and friends together to celebrate the life of your loved one is an essential part of the grieving process. Our funeral directors can help you plan and customize any type of ceremony or memorial service. Southern Cremations & Funerals at Cheatham Hill has its own state-of-the-art crematory on site and is a 100% full-disclosure operation. To make it easier for families to select the services desired and to reduce overall costs, we offer four different Cremation Packages. * Families can choose to upgrade any package, if desired. Please ask a funeral director for details. *All Cremation Packages include a $500 Gift Certificate toward the purchase of any niche, cremation bench or statuary in our Cascading Waters Cremation Garden. 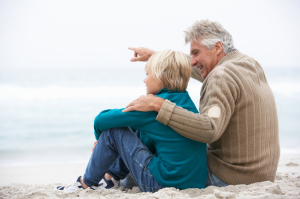 We accept all prearranged funeral plans, regardless of where they have been funded. We will refund the difference back to the family at time of services (if applicable).